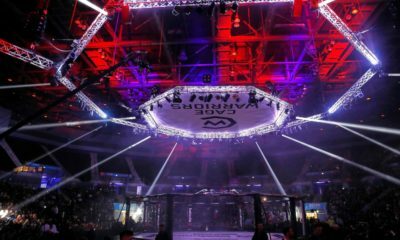 Cage Warriors 92 was billed as ‘Super Saturday’ and the fights certainly didn’t disappoint, with one of London’s own playing a starring role at the Indigo at The O2. 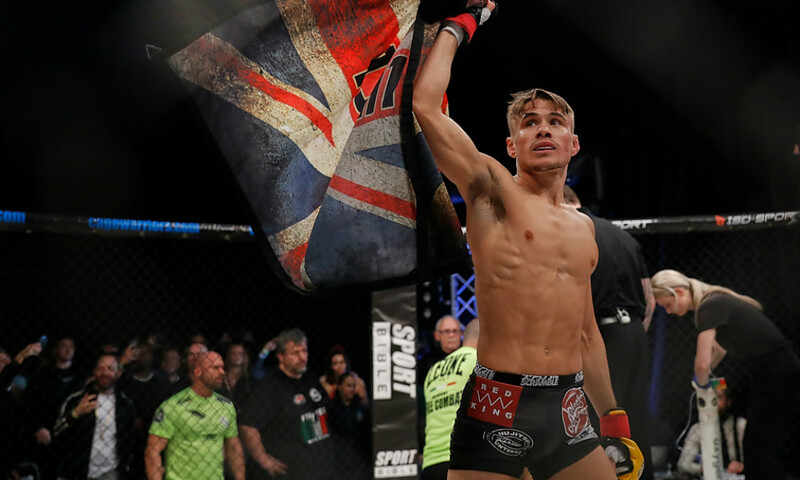 Cage Warriors bantamweight world champion Nathaniel Wood delivered the perfect finish to the night’s action with a stunning one-punch knockout of Italian challenger Luca Iovine in the night’s main event. 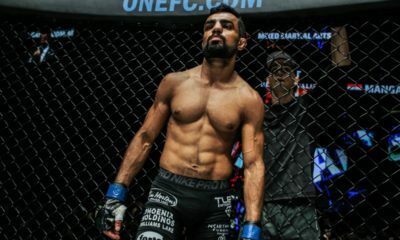 Wood promised a quick finish against Iovine, who came into the bout relatively unknown, but on a decent run of form. 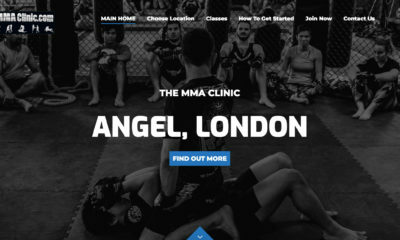 And the Londoner delivered on his promise, starching the Italian with a perfectly-placed left hook that knocked out Iovine long before he hit the floor. 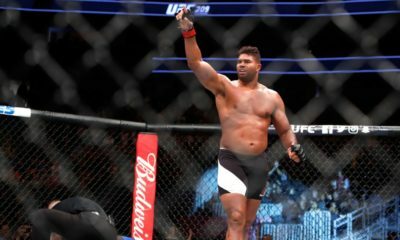 The fans packed into the Indigo serenaded their hero with chants of “UFC! 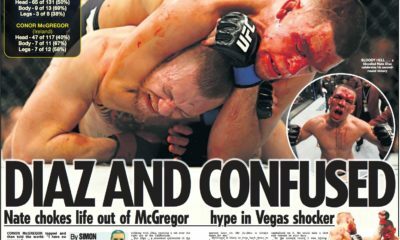 UFC!” as they made clear what they wanted to see for their man later this year. 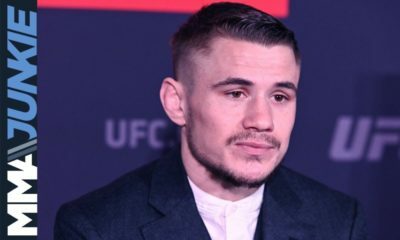 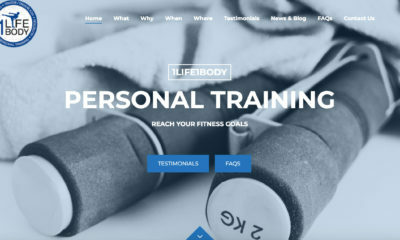 With the UFC set to return to British shores on May 27 for UFC Liverpool, the UFC matchmakers could do a lot worse than handing Wood – a protege of former UFC bantamweight favourite Brad ‘One Punch’ Pickett – a spot on the card. 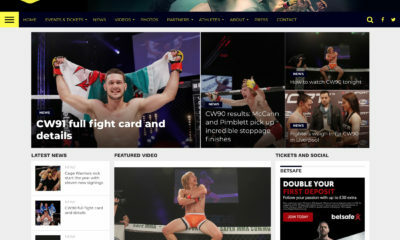 The co-main event on the second main card of the night saw British welterweight Craig ‘Thundercat’ White deliver another performance full of grit and determination, as he outbattled promotional newcomer and former BAMMA fighter Alex Montagnani en route to a triangle choke submission win, then called for a shot at the vacant Cage Warriors welterweight title. 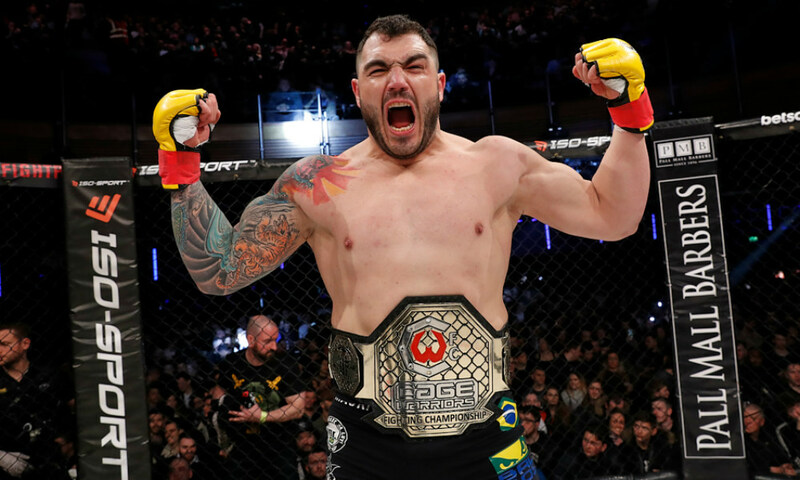 The Cage Warriors heavyweight title was also on the line, as defending champion Mauri Cerilli scored a devastating first-round knockout over light-heavyweight champion Karl Moore, who was looking to become the first two-weight Cage Warriors champion since Conor McGregor. 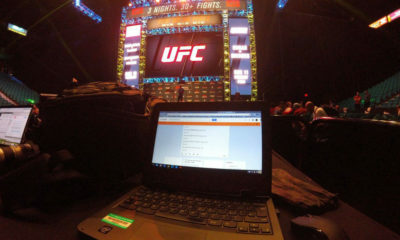 But it was the Italian’s power that proved the difference-maker, as Cerilli finished his man in the first striking exchange of the bout, stopping him in just 15 seconds. 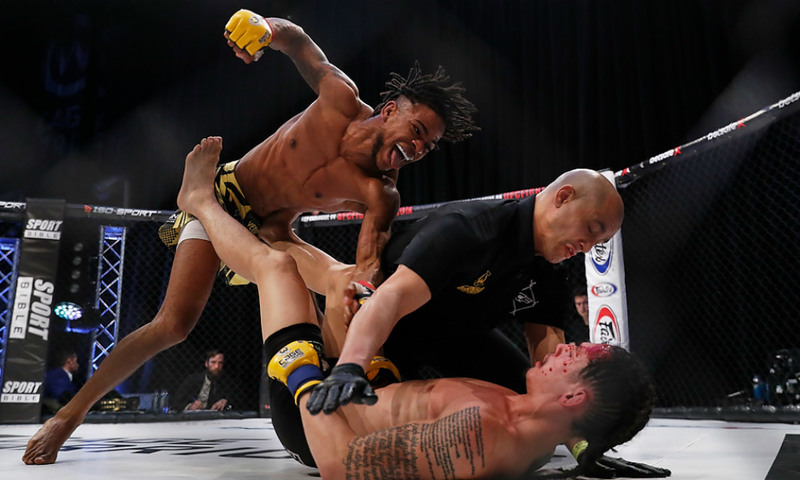 And the third world title of the night – the vacant Cage Warriors flyweight title – found a new owner as Nathan Greyson scored an upset victory over Sam Creasey, stopping the pre-fight favourite with vicious ground and pound strikes to capture the flyweight belt. 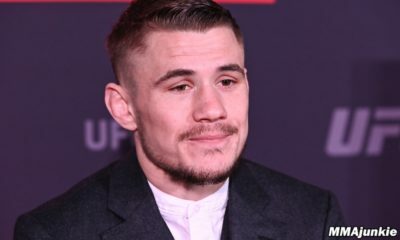 Also on the card, rising Welsh prospect Jack ‘Tank’ Shore claimed a notable victory for his MMA development as he outpointed seasoned veteran and former UFC athlete Vaughan Lee on his bantamweight debut. 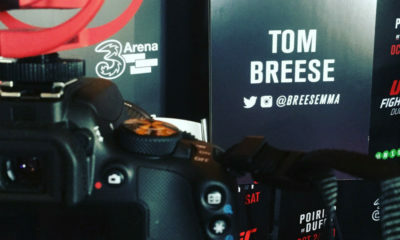 Shore’s performance was impressive enough for UFC analyst and Cage Warriors pundit Dan ‘The Outlaw’ Hardy to call for the Welshman to be given a shot in the UFC with a debut bout against French star Tom Duquesnoy at UFC Liverpool. 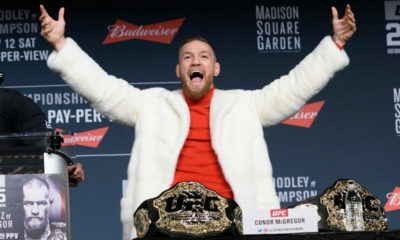 And the fight of the night undoubtedly came during the featherweight clash between Dean Trueman and Corrin Eaton, who went back and forth in a breathless three-round war that went all the way to the scorecards, with Trueman getting his hand raised in victory. 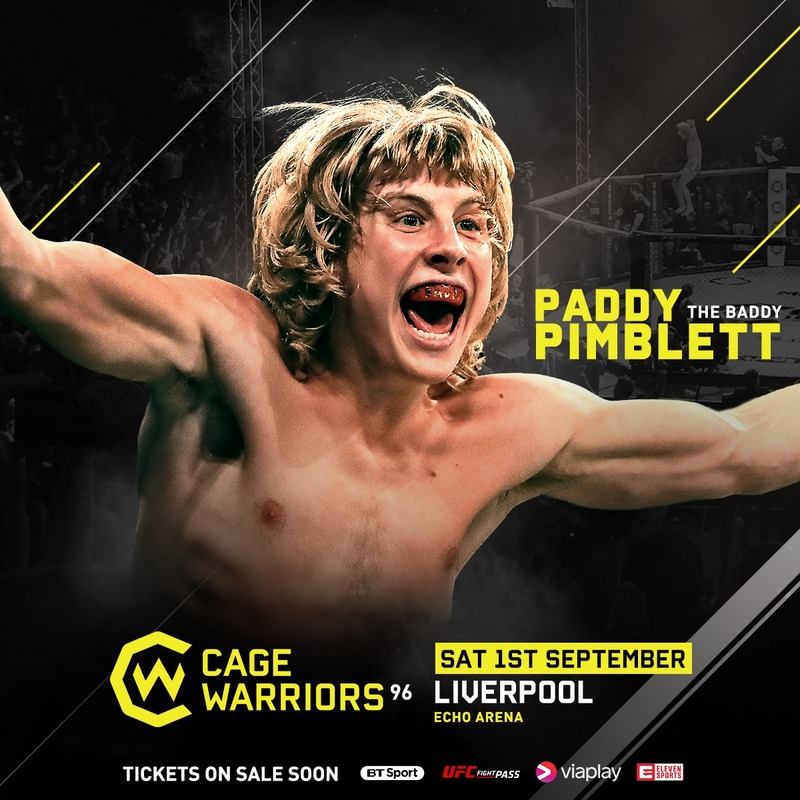 Cage Warriors’ next event will see the promotion head to Gothenburg, Sweden, for Cage Warriors 93, then Antwerp, Belgium, for Cage Warriors 94, before returning to home soil for two more big domestic cards in London on July 21 and Liverpool on September 1, which will feature the next bout for Liverpool’s own Paddy ‘The Baddy’ Pimblett, who signed a new multi-fight deal with the promotion this week.